Land Rover first introduced the Range Rover Evoque in 2011. A few years later, Mercedes-Benz revealed the GLA-Class in 2013. 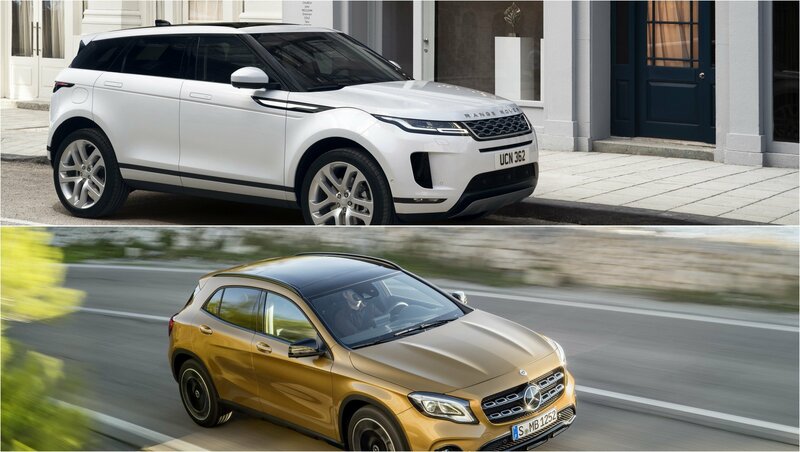 Both offer subcompact crossover practicality wrapped in a luxurious, high-end package. Both seat five passengers, and both come with a long list of options and features to help them stand out in a crowd. But the question remains – which is best? To find out, we dove headfirst into the spec sheets and put together the following comparison article.